BigWaterfall specializes in WordPress design. From fully responsive and custom websites to eCommerce solutions- we have years of web design and development experience. We combine the latest technology with current trends to create beautiful websites. We believe Custom Website Design & Hosting should be affordable. That’s why we include Custom Design, Hosting, Support and Logo Design for one low monthly price. BigWaterfall is at the forefront of new and advancing web technologies in the web design industry. 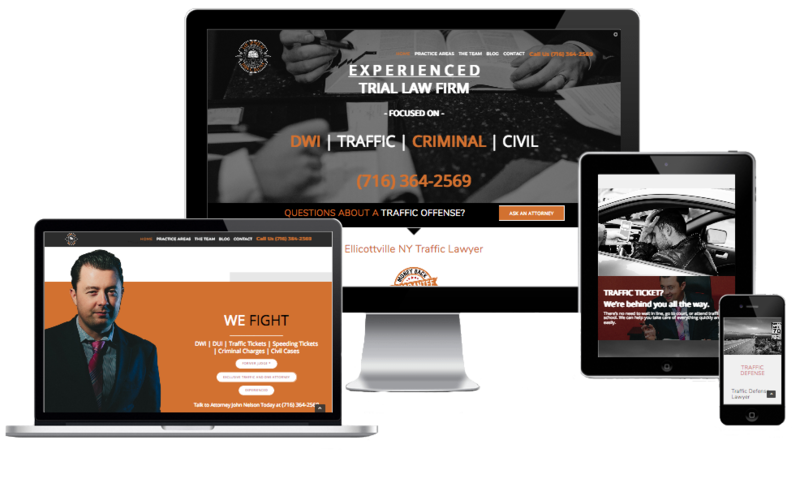 In today’s evolving world of technology, screen sizes and browser preferences, a responsive website is now a must have. Your visitors will get clean and optimal access to your website, regardless of which device they are using.